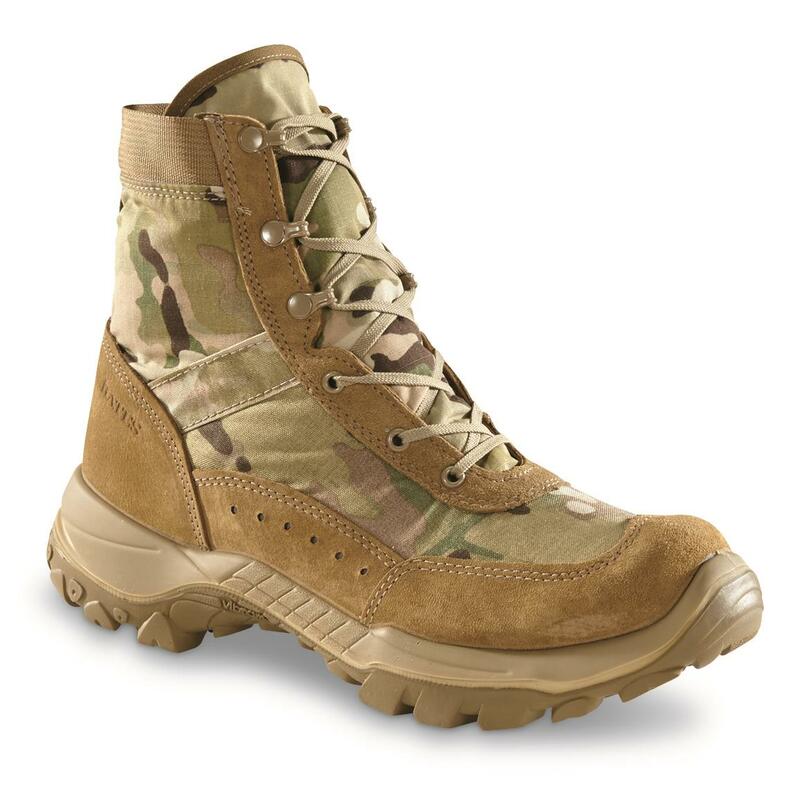 Engineered from the ground up to be lightweight, quick-drying, and low-absorbing, Bates® Recondo Boots represent the next generation of military-grade footwear for hot and humid missions. 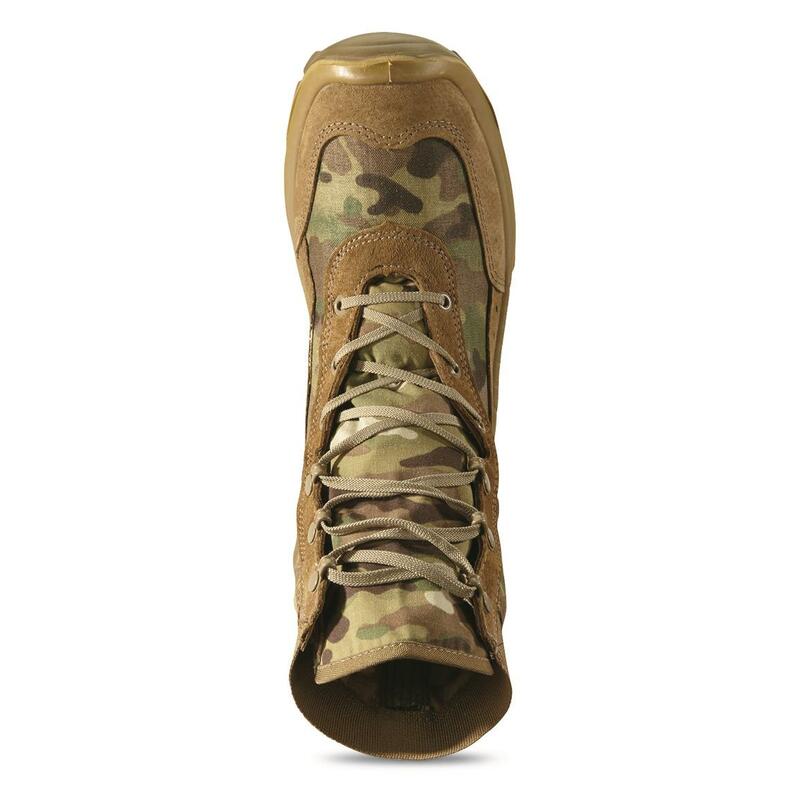 They feature Wolverine Warrior LeatherTM and MultiCam® ripstop nylon uppers that are lightweight yet rugged enough for demanding Special Forces use. 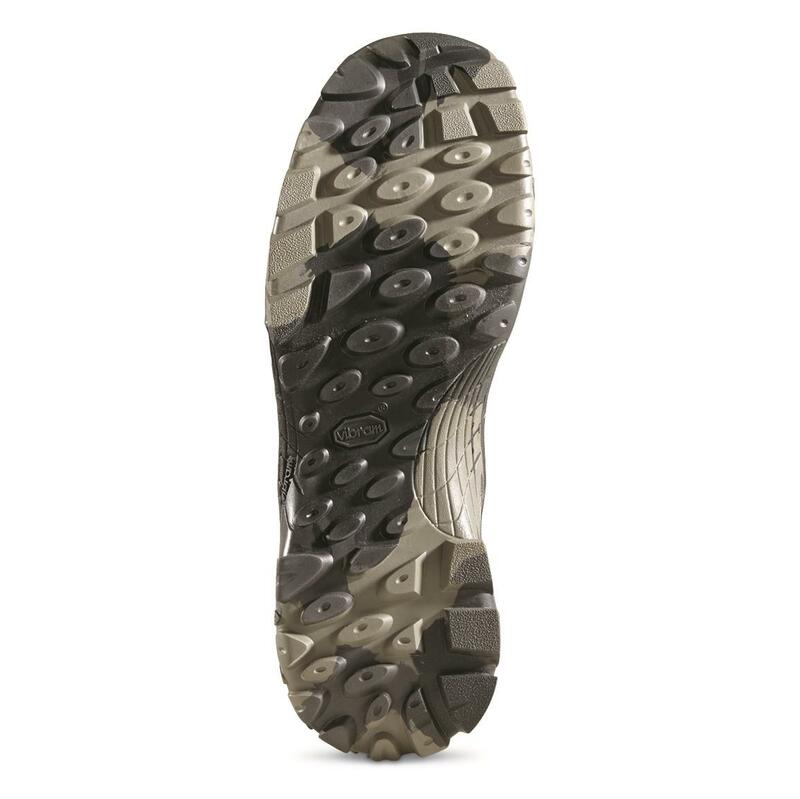 They won't cook your feet in high temperatures, but they can stand up to sharp rocks and tree bark. 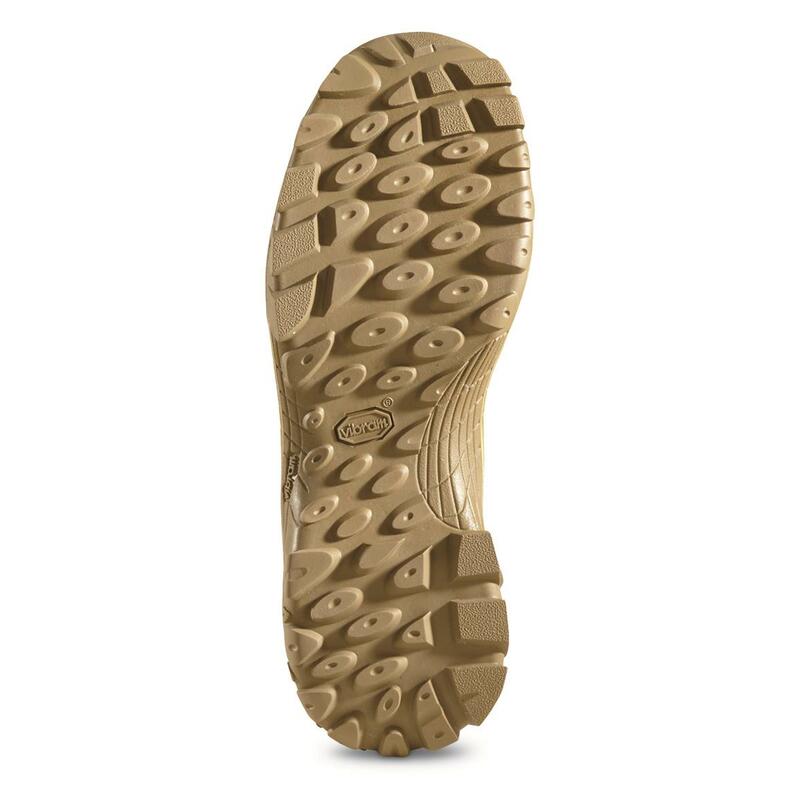 Underfoot, Vibram® Mutant solid rubber outsoles keep you upright and moving forward thanks to deeper, more aggressive lugs and multi-directional leading edges that enhance slip resistance on mud and slick surfaces. And if your next patrol takes you through the occasional creek, the screen vents and drainage holes help them dry quickly. 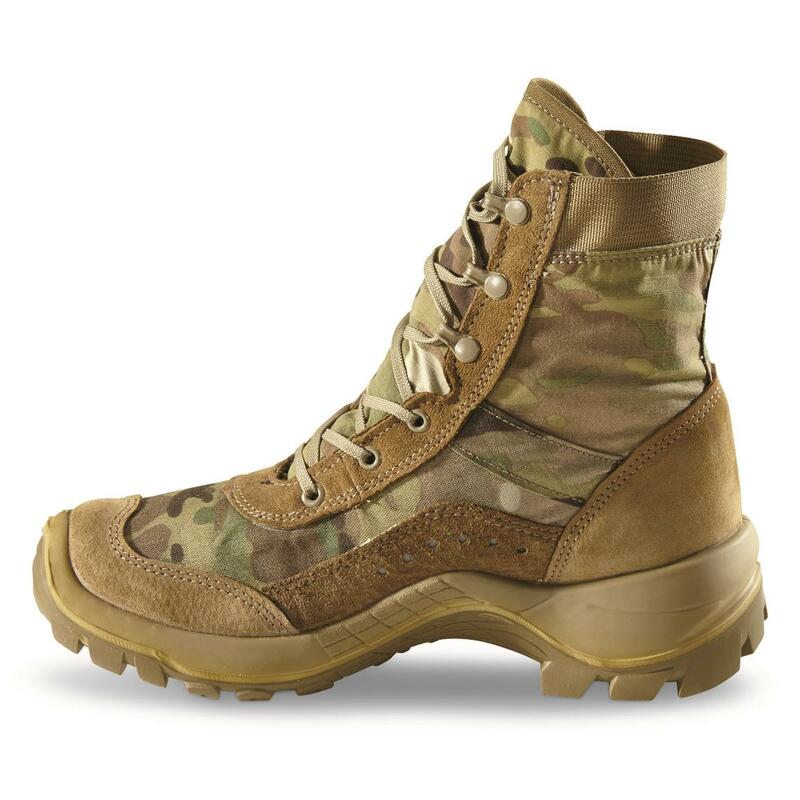 Bottom line: the Recondo is a classic jungle boot, but American-made to the highest standard with modern materials and components. 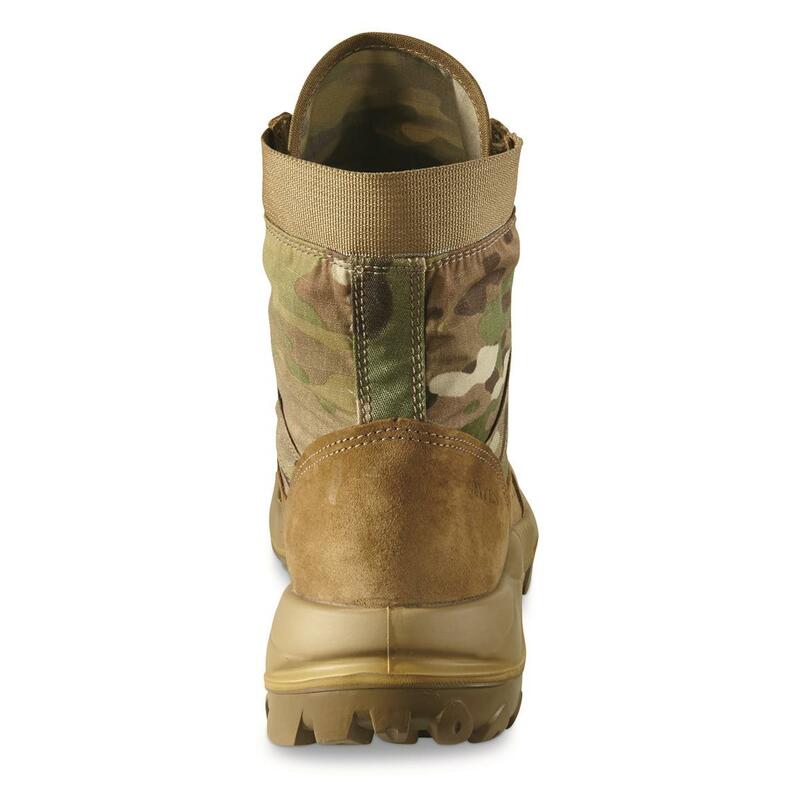 U.S. Military Surplus Bates Recondo Mens Duty Boots, New is rated 4.8 out of 5 by 4. 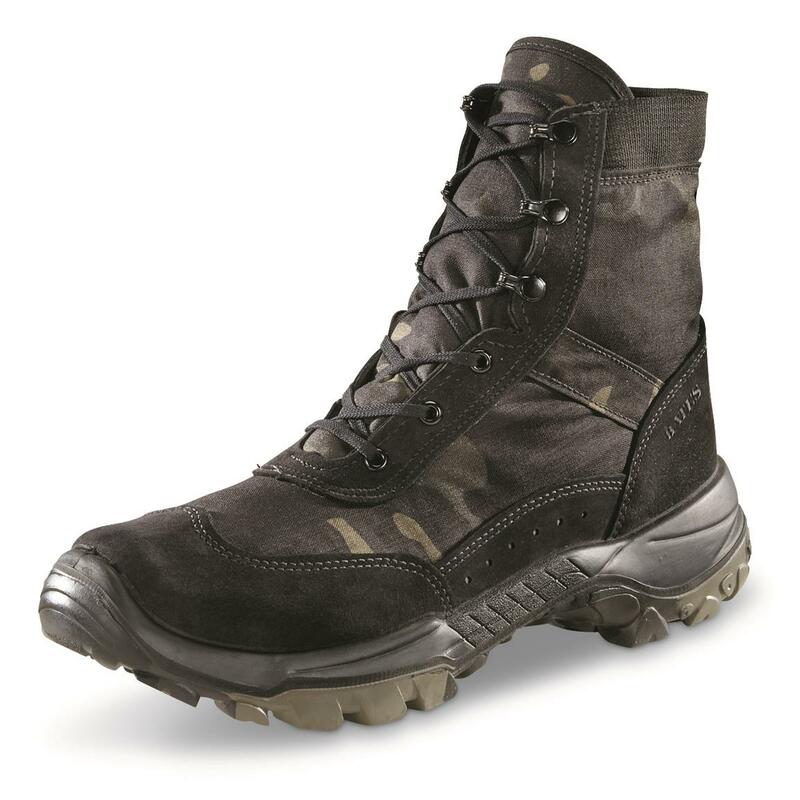 Rated 5 out of 5 by Mikeb from Good price Really comfortable,light weight boot. 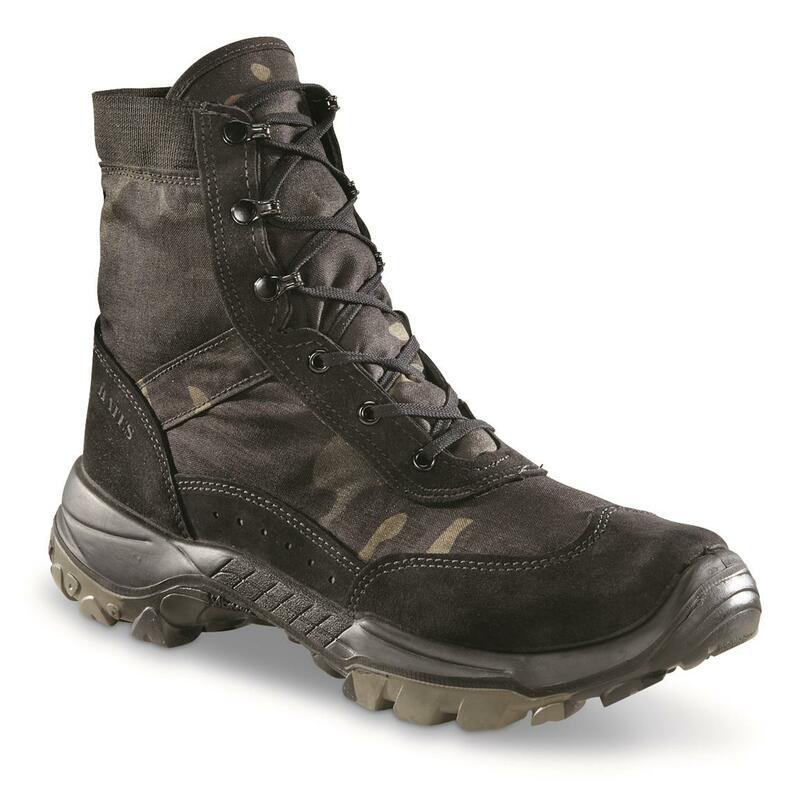 Rated 5 out of 5 by Scott L from Great hot weather boot Its getting hard to find a true hot weather boot anymore but these fit the bill. 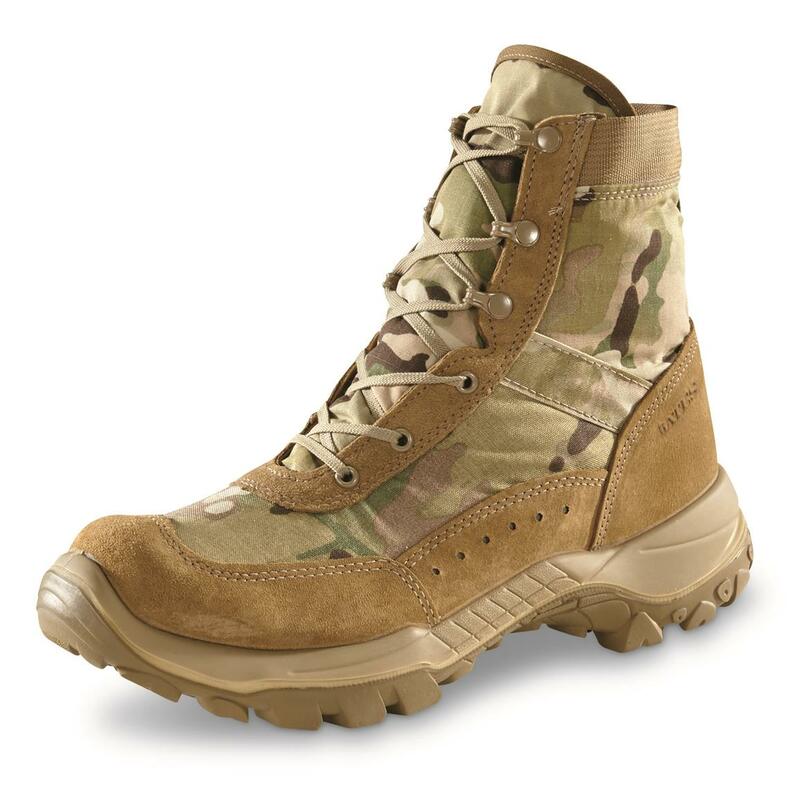 They are extremely comfortable, lightweight, and cool. I wear them daily at work and my feet are comfortable all day in them. 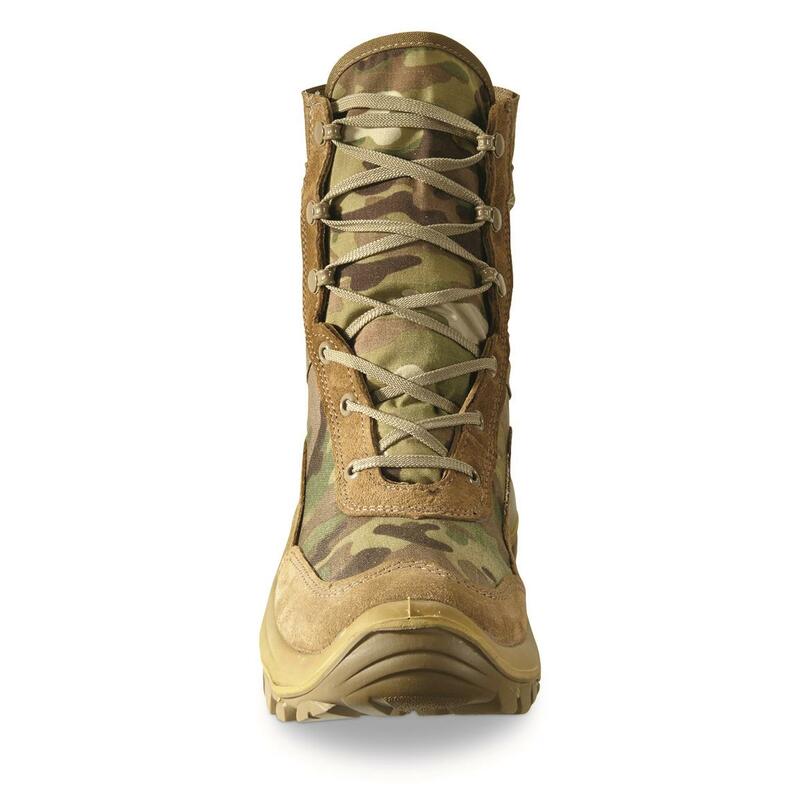 They seem well made and I really like the aggressive tread on them. 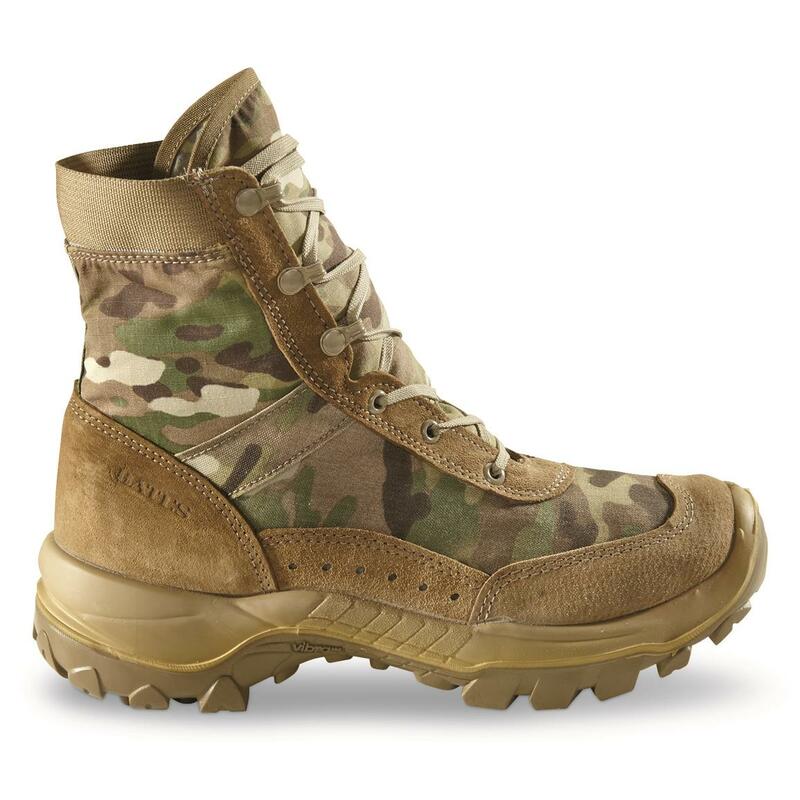 Bates footwear never disappoints and these are no exception.